One of the convictions that drew law professor and former EFF board member, Lawrence Lessig, to co-foundÂ Creative CommonsÂ was that a narrow and rigid application of copyright lawÂ made no senseÂ in the digital age. Copying digital information over long distances and at virtually no cost is what the Internet does best; indeed, it wouldn’t work at all if copying wasn’t possible. If all online copying requires permissionâ€”a worldview that Lessig has termedÂ permission cultureâ€” then a huge part of our modern systems for conveying and creating knowledge will always require explicit and prior permission to operate to avoid risk of future lawsuits. It is permission culture that leads to absurd results such as theÂ criminal charges levied against Diego GomezÂ for sharing an academic publication with colleagues online. 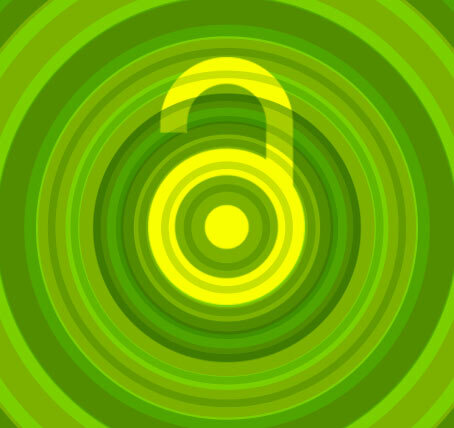 Creative Commonsâ€”and by extension, the broader open access movement that often relies on Creative Commons licensesâ€”pushes back against this worldview, in favor of an alternative vision of free culture, in which creative and knowledge works are freely exchanged, and where demanding permission for re-use and sharing can be the exception, rather than the rule. via Where Copyright Fails, Open Licenses Help Creators Build Towards a Future of Free Culture | Electronic Frontier Foundation.